High-performance IR illuminator for all lighting conditions. The VSIR280M has 36pcs high power IR LED with 280m IR distance. High-performance IR illuminator for all lighting conditions. The VSIR280M has 36pcs high power IR LED with 280m IR distance. 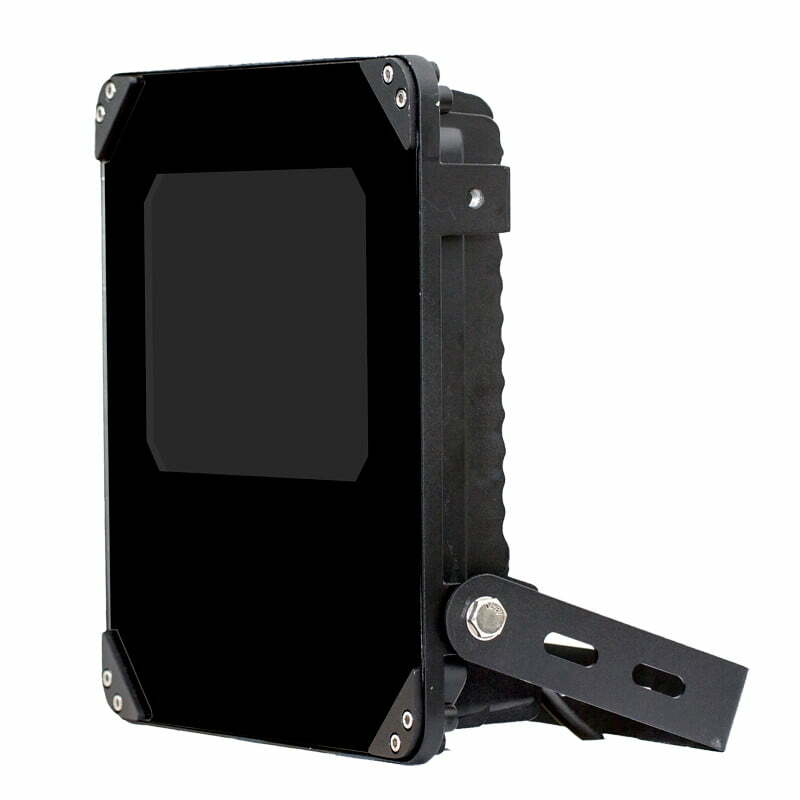 It is IP66 rated with tempered glass panel and aluminum die-casting housing, suitable for indoor or outdoor use.